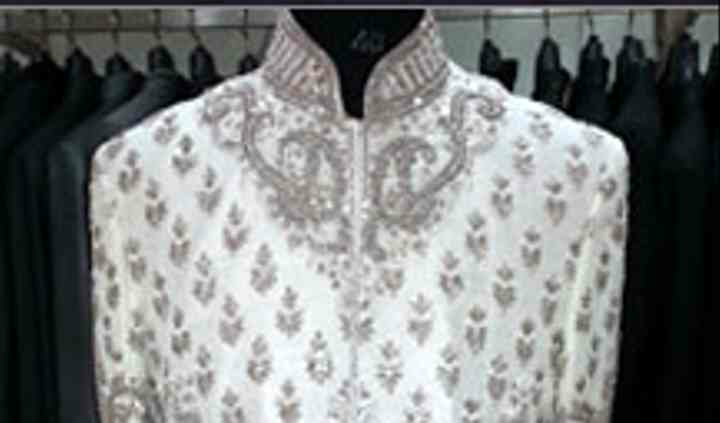 Grand Rajasthan Emporium is a well-known retail store that deals exclusively with men's ethnic clothing especially for weddings and wedding-related functions. 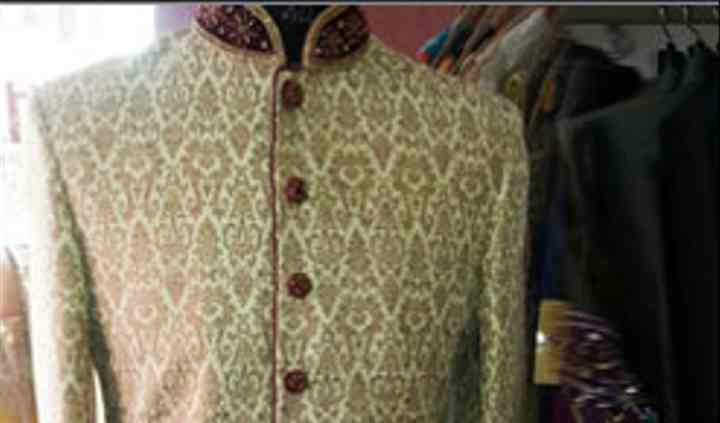 They provide customised clothing and is known for providing some of the most stylish options for grooms-to-be. 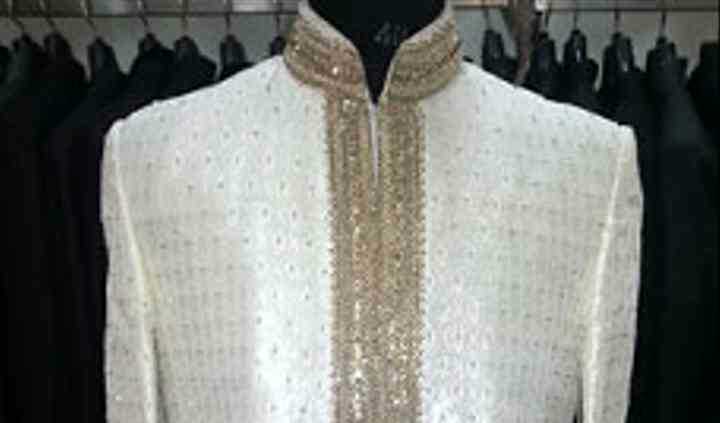 They have always catered to a large customer base by providing an array of designs at reasonable prices. 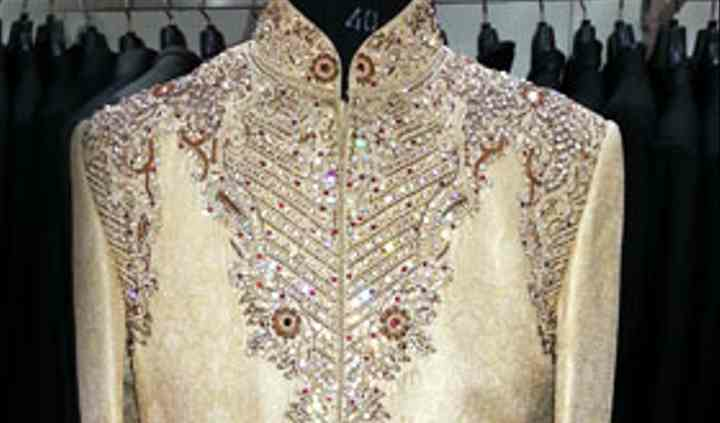 Based in South Delhi, the team at Grand Rajasthan Emporium are a group of dedicated professionals who work to provide the best of options in every colour and fabric. They have always made all their customers' very happy by always using high-quality and genuine fabric. 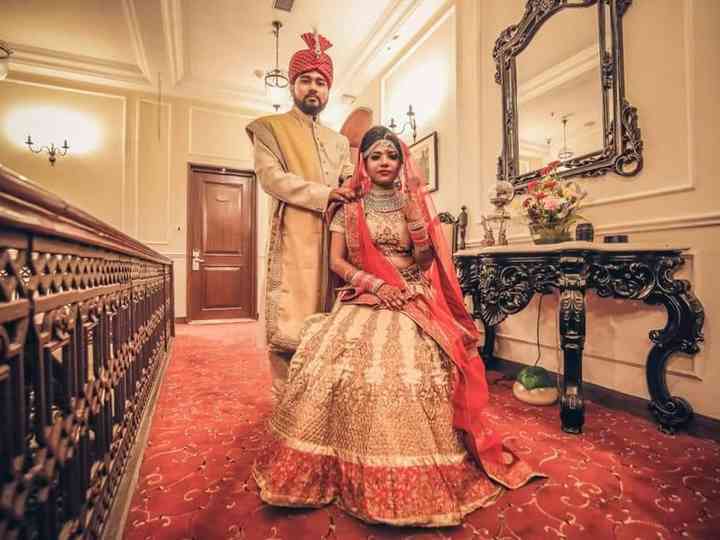 The blend of ethnicity with modernity can be seen in all their designs.